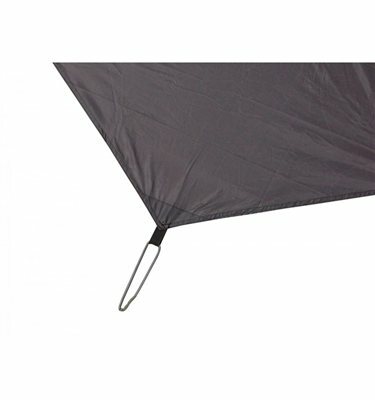 The Vango Footprint is designed to protect the tent groundsheet from stones, thorns or other items which may cause damage. Shaped to the size of each tent in the Vango trekking range, the footprint is an invaluable addition to extend the life of your tent. In addition, the locking clips secure the footprint to each tent ensuring the groundsheet stays perfectly clean.